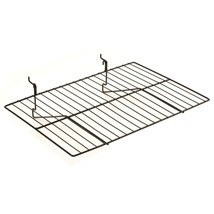 This straight wire slatwall shelving is perfect for a variety of merchandise! 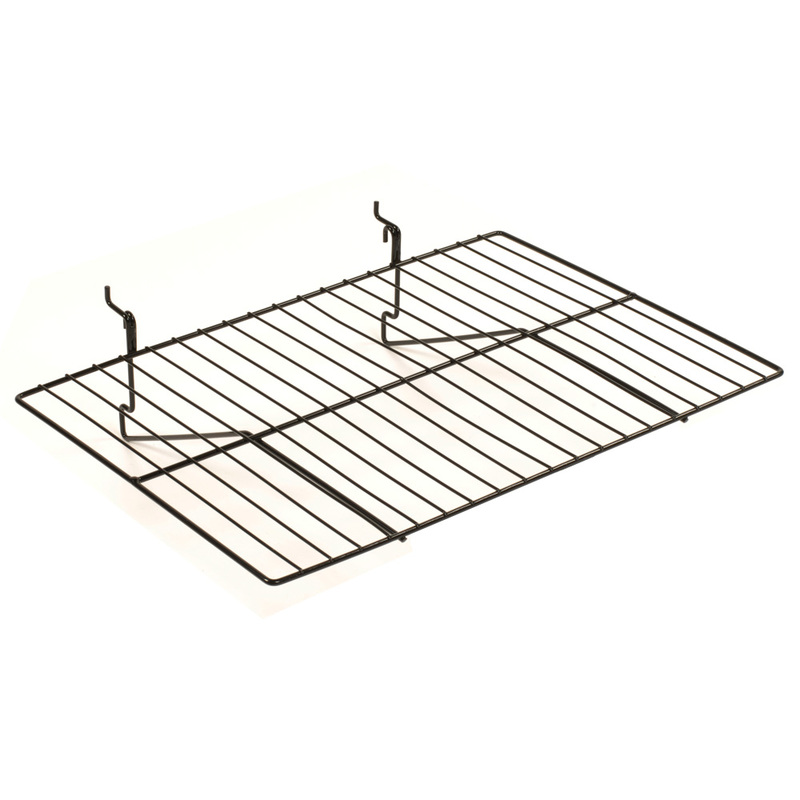 This slatwall shelving works perfectly with slatwall or grid panel, but is not recommended for slatgrid. For additional items, we ask you to take the occasion to explore our entire assortment of slatwall shelving at Specialty Store Services today.